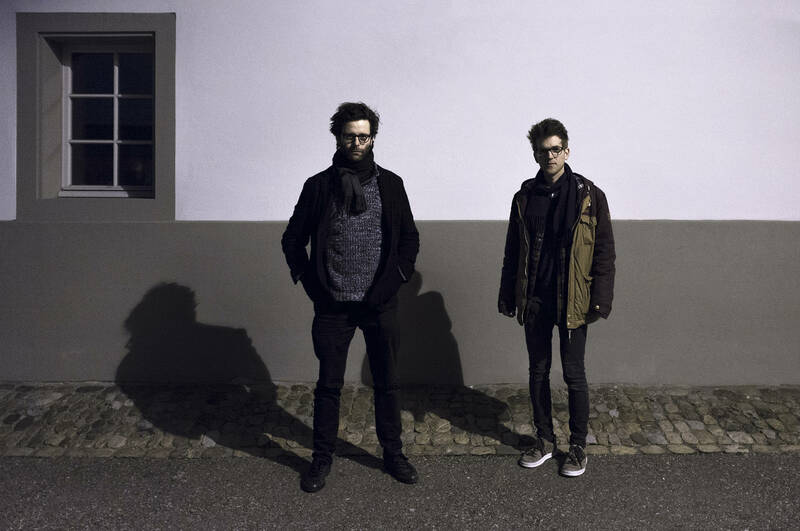 The unbiased search for possibilities of expression in the form of real time signal processing and improvised rhythmic, harmonic and melodic arcs of tension, characterises the performance of Basel and Bern based musicians Ambrosius Huber and Philippe Adam. 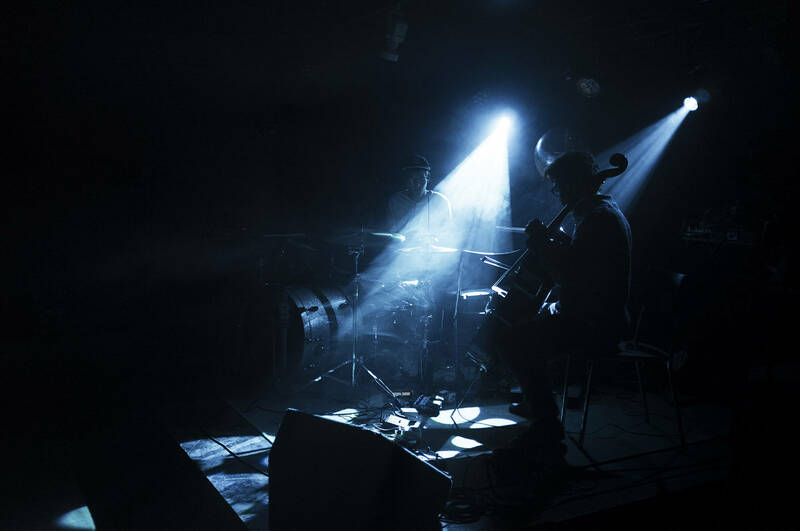 With an air of respect for diversity and a candor towards the limitless sources of sound and music, the duo manages to transform individuality by acting and reacting with the audience to create a common experience in their live shows. 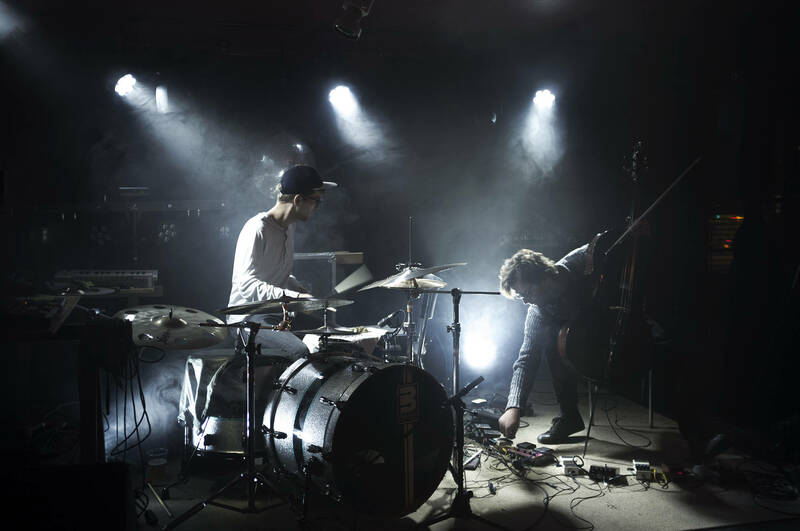 With the challenge of performing in exceptional locations in a unusual cast of instruments like Cello and Drums, the electro-acoustic improv duo AMB'n'ADM is looking for new paths within the fields of interplay, instant composing and real time signal processing. 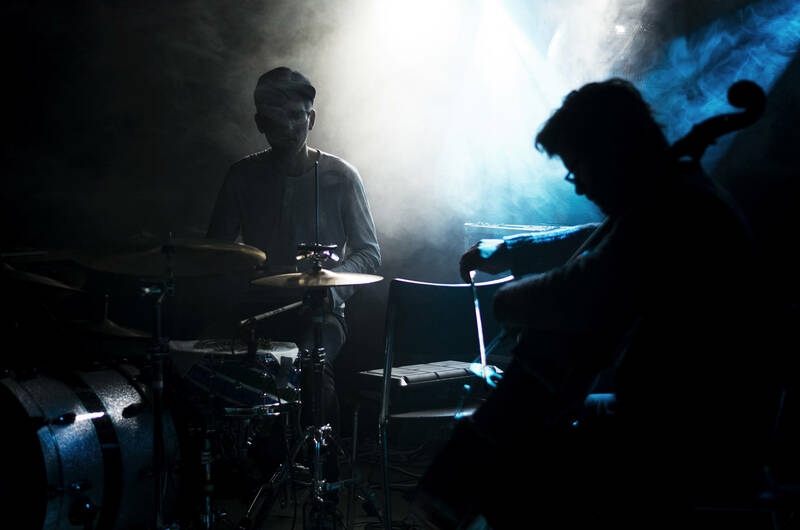 "The duo performed a largely improvised 60-minute set without breaks, captivating us with layers of otherworldly, delicate cello sounds, amplified or distorted by various effect pedals and combined with incredibly precise and hypnotically played D'n'B breakbeats"
"We began in a trancelike state, enjoying the comforting redundancy of rave-like loops, only to have our senses tingled again by entropic minimal sounds from the two musicians on stage."